Wax Carving for Casting Silver Jewellery (Evening, Thu). 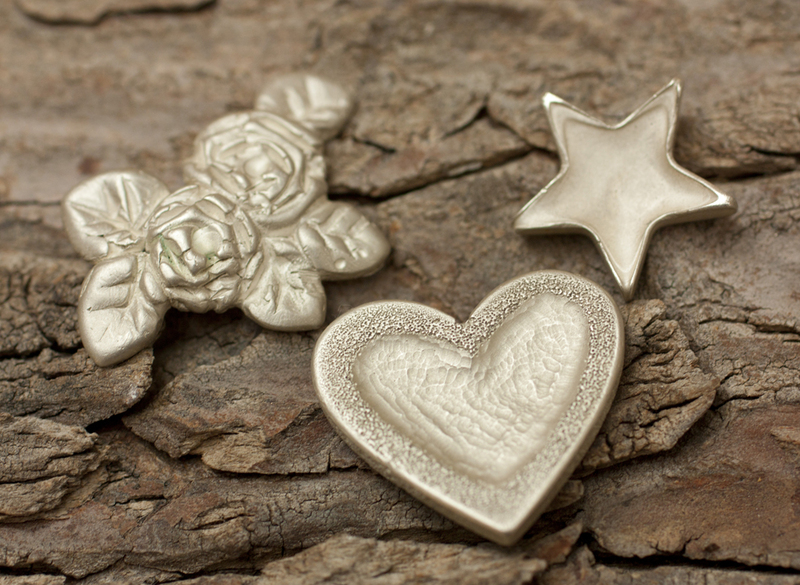 – On this 10 week jewellery course you will learn a range of the wax carving techniques we commonly use to create models for casting in silver or other metals. We’ll introduce you to the practical issues of measuring and marking, and of cutting, shaping and polishing wax objects, ready for casting. We’ll also explain about the relative weights of materials you are likely to use. In the process you’ll learn how to reduce the weight without compromising the visual impact of your design. Size, dimension and the choice of metal affects the weight – and cost – of your final outcome. Since objects cast from wax can be heavy (and thus, expensive) we’ll also talk about plating processes for jewellery. For example, choosing to cast in bronze and then gold plating your design is more cost effective than having your wax design cast in solid gold. We can take your wax models to the casters, and your results can be cast in bronze, brass, silver or gold. By the end of this course you will know how to cut, carve, manipulate and polish wax to realise your designs. You will be able to prepare your items for professional lost wax casting. You’ll also have a good understanding of the constraints of the processes and materials involved. You should also understand how to make a prototype in wax that can be reproduced to make multiples of the same design. Additionally your design skills will have improved. You will have an understanding of how to create good wax designs for the casting process. Course Dates: 17 January – 21 March 2019.